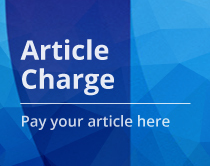 From 2019, every active associate of ABPol who is the corresponding author of an article approved to be published in Polímeros: Ciência e Tecnologia, will be entitled to a 10% discount in the article-charge. ABPol celebrated 30 years of foundation in 2018! 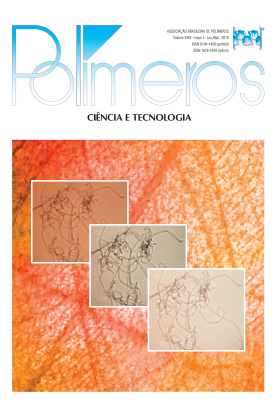 The trajectory of the Association is published in a special article in the 5th edition of 2018 of Polímeros: Ciência e Tecnologia. Message to all members of the Editorial Council of Polímeros: Ciência e Tecnologia. Since 2014 the Impact Factor (IF) of Polímeros has been exhibiting constant growth and now reaches 0.7. (Figure 1). This fact is a consequence of several actions developed in recent years but was only reached by the contribution of the researchers who chose Polymers to disseminate their research results and by the invaluable collaboration of the referees who analyze the submitted papers. 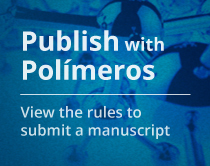 In addition to commemorating and thanking everyone who makes the journal, Polímeros invites contributors to continue to give prestige to our magazine and together seek new levels of success. Figure1: Impact factor (IF) - Polímeros: Ciência e Tecnologia .